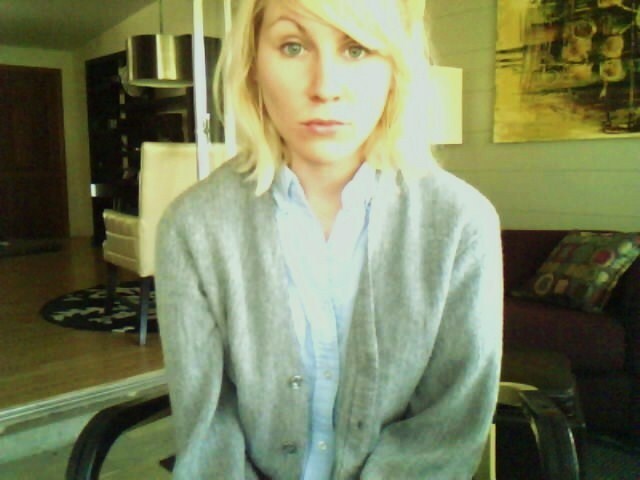 dressed like annie hall today. sans pants and sans neck tie (though it has been promised that i will learn to tie a windsor and a double windsor knot this weekend). sans these things may be more tom cruise in risky business.